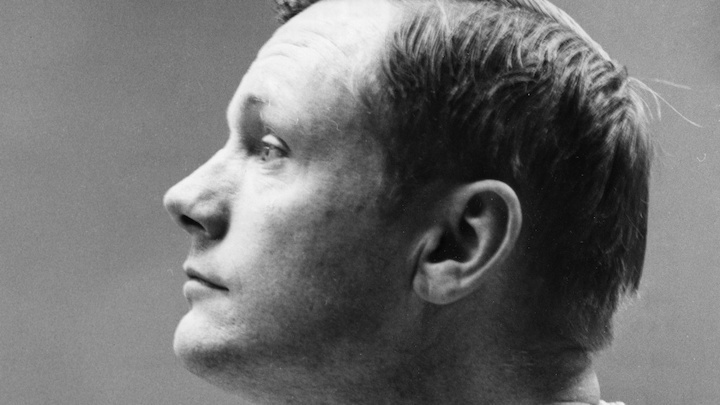 A new documentary film about Neil Armstrong will use home videos shot by the man himself and unseen footage from NASA to tell the celebrated U.S. astronaut’s life story. “Armstrong” is in production and will launch in 2019 to coincide with the 50th anniversary of the first moon landings. “Armstrong” will deliver next spring. The documentary is one of a number of projects dealing with the 1969 lunar landing. Damien Chazelle’s “First Man,” which also centered on Armstrong, was released this year, and drama series “One Giant Leap,” produced by Mike Medavoy, is expected to be ready in time for the anniversary. 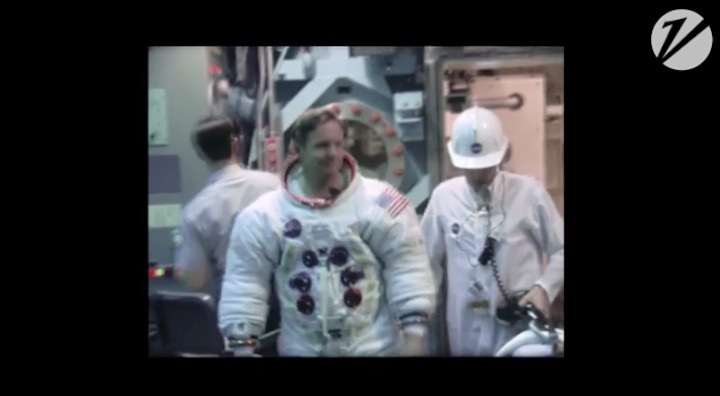 The home videos in the “Armstrong” documentary have never been seen outside of the astronaut’s family. Using that footage along with still and moving images from NASA and documents from the Armstrong Archives at Purdue University in Indiana, the film will cover his early days at the space agency, the drama and excitement of the Gemini 8 and Apollo 11 missions, his near-death experiences as a U.S. Navy fighter pilot in Korea and as an experimental test pilot, and the challenges that eventually came with his extraordinary celebrity. Armstrong has remained largely out of the public eye and is in many respects a reluctant hero, but audio from his infrequent interviews will be used to provide a narrative thread to the film. There are new interviews with close friends and family as well as current and past NASA astronauts. Michael Collins, a crew mate of Armstrong’s on Apollo 11, and Dave Scott, a crew mate on Gemini 8, are among the talking heads, as is Chris Kraft, the creator of Mission Control. Tin Goose Films is a joint venture between Haviland Digital, Mark Stewart Productions and Hays Films, uniting several well-known producers of factual films about space. David Fairhead (“Spitfire”) is directing. Tim Cragg is shooting the film with support from John Dibbs, one of the world’s most renowned air-to-air photographers.